What is it? A true arctic adventure can be found by channelling your inner Eskimo and having a go at husky sledding – a form of transportation dating back to 10th century BC. Where is it? 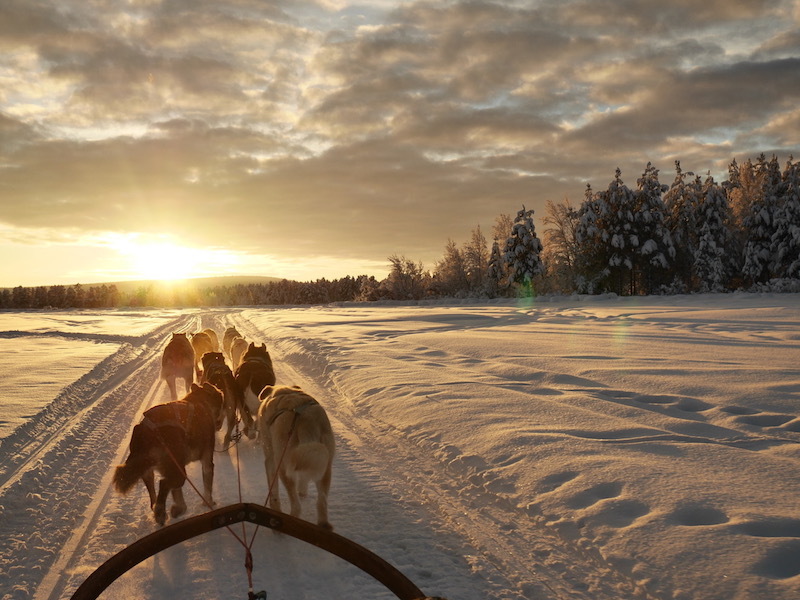 Husky sledding is one of the most popular winter adventures in many countries with reliable snowfall. 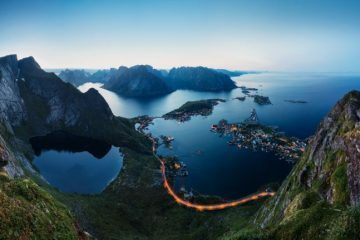 Try any of the Scandinavian countries for jaw-dropping scenery as you ‘mush’ your way through the stark and beautiful landscapes. Why should I do it? If you love animals and adventure, this is for you. You get plenty of opportunities to pet your friendly chauffeurs, whilst also getting the chance to learn the basics of dogsledding, which is more physical than you might think! How can I do it? You can either opt to go with one of the many British-based adventure companies that offer winter trips to Finland, or find a local provider once you are out there. What is it? 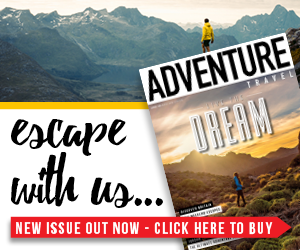 An exhilarating winter alternative to rock climbing that involves scaling frozen waterfalls and ice-covered crags, using ice axes, crampons and climbing ropes. Where is it? 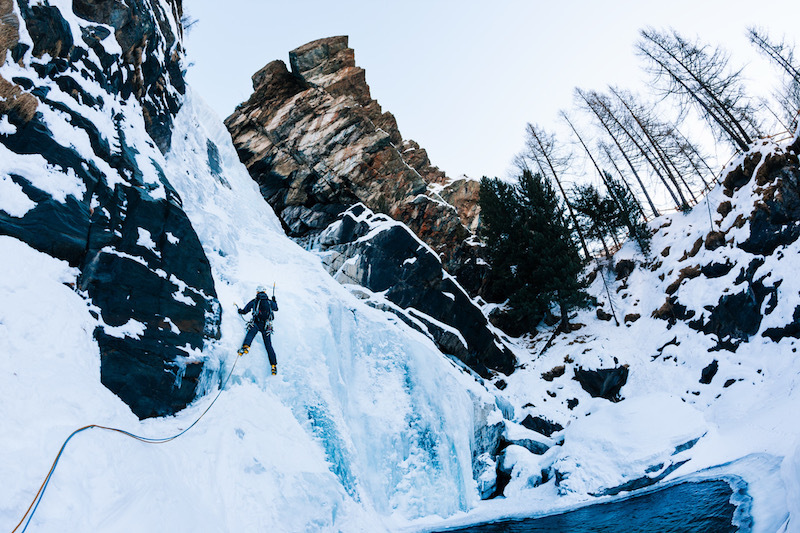 Ice climbing is available in many places around the world, but the Cogne Valley in Italy is well known for having over 100 sensational ice climbing routes, and the area is easily accessed from the popular ski resort of Chamonix. Why should I do it? Ice climbing has long been a niche favourite in the mountaineering world, and for good reason. It’s easy to pick up if you’re a beginner as you can choose the level of steepness and there’s less of a technical aspect to it than regular climbing. Plus, you get to say you’ve conquered a wall of vertical ice, which is pretty cool as far as winter adventures go. How can I do it? Adventure Consultants offer a fantastic two-day weekend ice climbing trip departing from Chamonix, with the option of adapting the programme to suit your ability. See more here. What is it? Hunting for the mind-blowing spectacle of the Northern Lights, but from the comfort of a cosy glamping pod. Your picturesque accommodation has a glass roof, enabling you to potentially catch the Aurora Borealis while tucked up in bed. You’ll also head out on guided walks in the area to increase your chances of a sighting. Where is it? Head to the remote wilderness of northern Norway for the best chance of catching a glimpse of nature’s most impressive show. Why should I do it? A once-in-a-lifetime opportunity to see the remarkable Northern Lights, with a side of luxury camping and a little adventure thrown in. Need I say more? How can I do it? 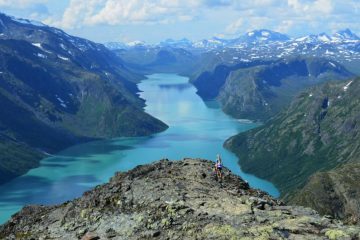 There are loads of incredible combination tours that offer extra activities such as whale watching and Sámi culture reindeer herding experiences. 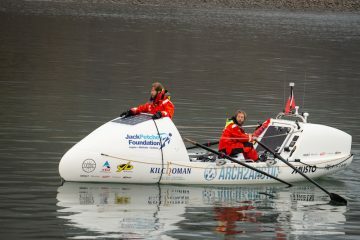 Check out the ‘Northern Norway and Aurora Glamping’ tour offered by Aurora Zone for the full package. What is it? Join mountaineering legend with a trek to the iconic Everest Base Camp (5,364m), undertaking challenging terrain, unpredictable weather and reaching dizzying heights above 5,000m. Where is it? Mount Everest can be found in the heart of the Himalayas, straddling the border between Nepal and China. Head to the Nepalese side if you want to visit the famous base camp, where mountaineers prepare for a perilous climb to the summit. Why should I do it? Nothing says bucket list like Mount Everest, with its majestic enormity drawing adventurers from all over the world. 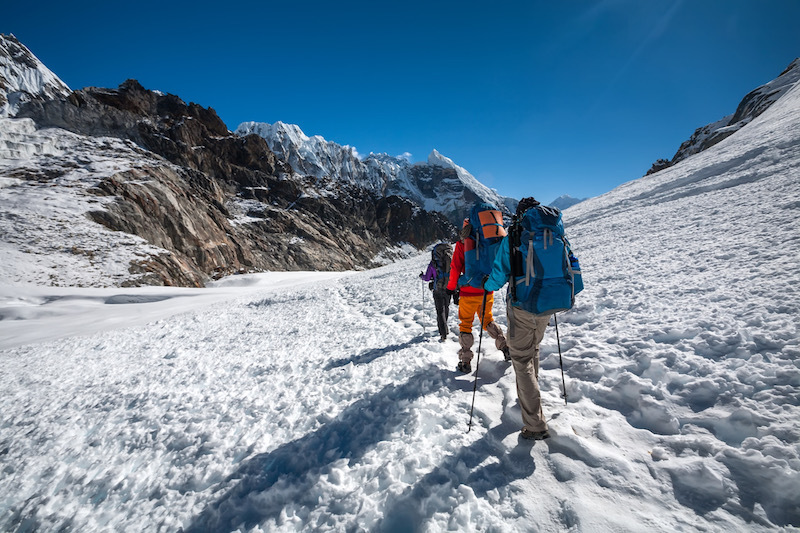 Trekking to base camp is often cited as one of the toughest but most rewarding things you will ever do. And the scenery? You have to see it for yourself. How can I do it? To successfully make it to base camp, it’s important to acclimatise properly. 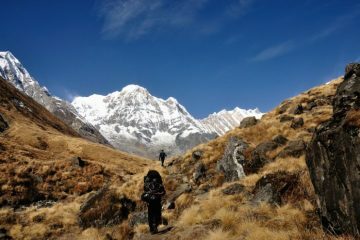 Evertrek offers a fantastic 19-day ‘3 peaks 3 passes’ trek, which includes two acclimatisation days and also gets you to the high passes of Renjo La (5,360m), Cho La (5,420m) and Kongma La (5,535m). What is it? 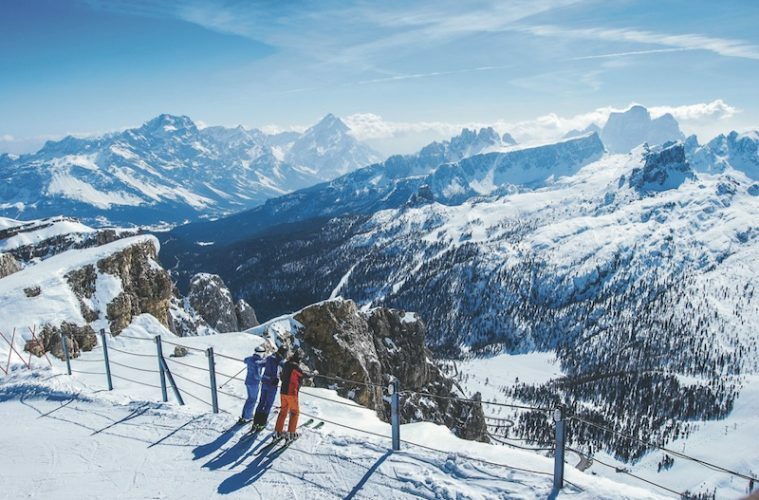 Exploring the stunning slopes of the Dolomites on skis, soaking up the incredible scenery by day and relaxing in heated mountain huts by night. Where is it? 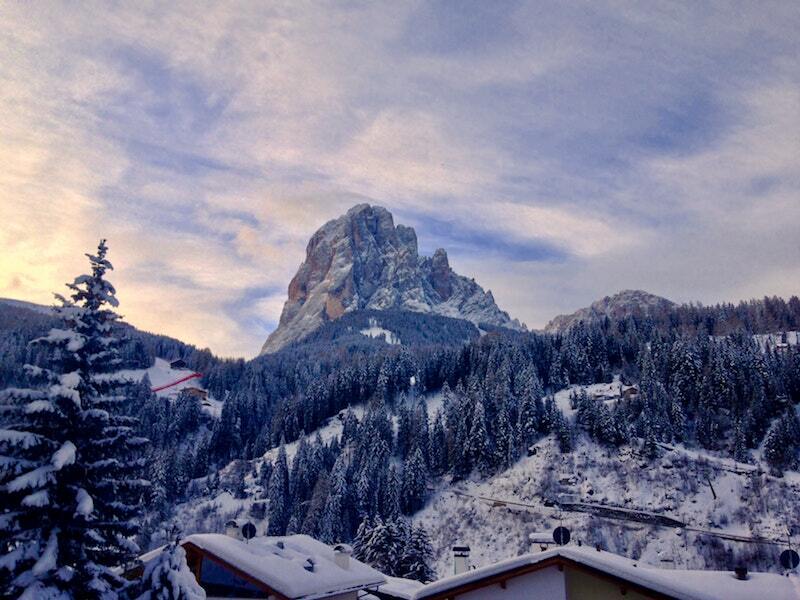 The Italian Dolomites provide the winter wonderland for this adventure. Expect mountains draped in snow, glistening alpine trees and some world-class skiing, with a perfectly placed cosy mountain hut at the end of each day. Why should I do it? For many, skiing is a fantastic winter alternative to hiking, with the same beautiful views and physical challenges that hiking affords. The remote mountain huts provide the chance to stay away from it all, along with the promise of a hot meal and a warm bed after a cold but thrilling day. How can I do it? Collets Mountain Holidays offer an incredible week-long ski safari tour that starts and ends in Arabba. It includes transfers from Venice airport, ski passes, and a guide who will accompany you for the trip. You’ll overnight in quaint mountain huts, with a hearty meal at the end of each day and a filling breakfast each morning. What is it? The ICEHOTEL has to be one of the most incredible places to stay in the world. It was first constructed in 1989 and it has understandably been a popular spot ever since. Every year it is reincarnated with snow and ice harvested from the nearby River Thorne. Where is it? The ice hotel can be found 120 miles north of the Arctic Circle in the small Swedish village of Jukkasjärvi. Why should I do it? 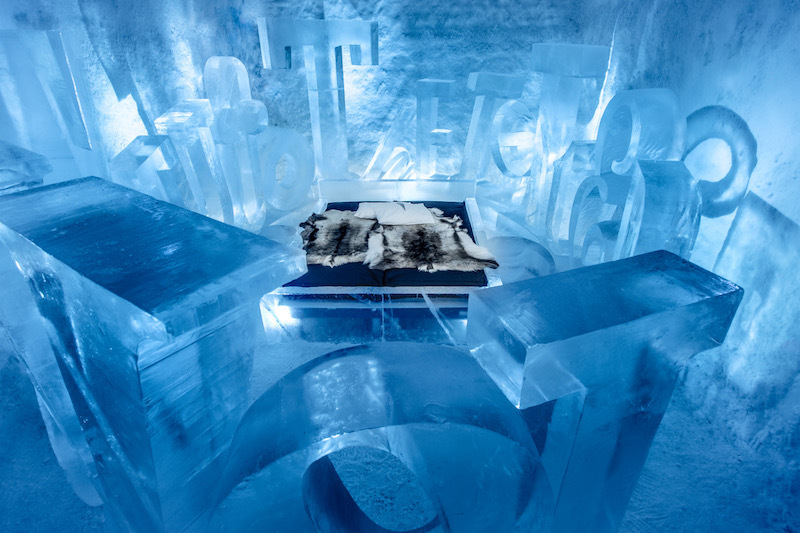 This is a unique opportunity to stay in the original ICEHOTEL, where everything is carved out of ice, including your rooms, the bar and even a small church. Any visit to the area also gives you the chance to embark on winter adventures such as snowmobile safaris, Northern Lights hunting and dog sledding. How can I do it? Best Served Scandinavia offers packages encompassing excursions and a stay at the remarkable ICEHOTEL for a winter holiday you won’t soon forget. What is it? Norway holds its ground against the best of them in summer, but when winter arrives it steps things up a notch. 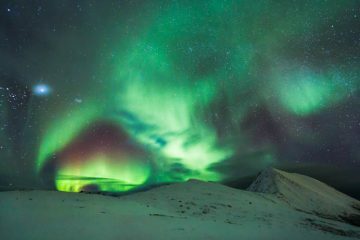 The far north offers visitors the chance to dabble in a wealth of winter adventures, as well as providing the opportunity to spot the fabled Northern Lights. Where is it? 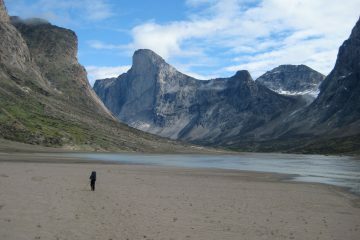 In the north of Norway near the towns of Alta and Tromso. Why should I do it? 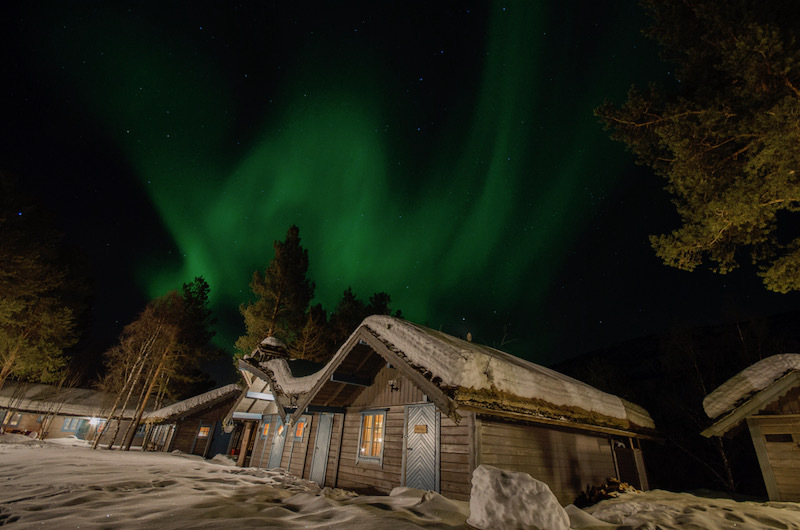 Catching a glimpse of the Northern Lights is an experience that will stay with you forever, and when combined with other wintery excursions and beautiful, quiet lodges, this is one incredible adventure. How can I do it? With 47 years of experience, the folks at tour company Sunvil know a thing or two about putting together a good trip. 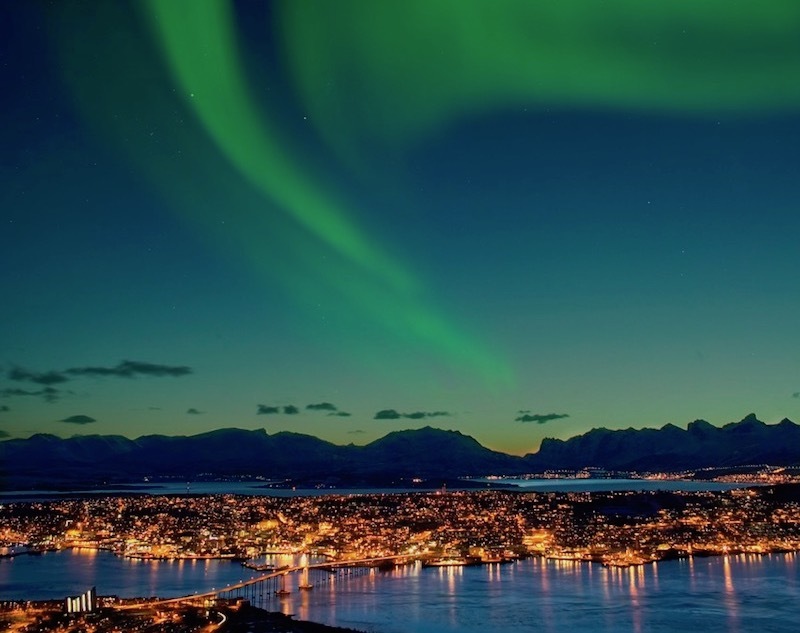 Their seven-day ‘Tromso and Alta – City and Countryside’ tour gives you the opportunity to chase the Northern Lights and try out winter classics such as snowshoeing, dog sledding and snowmobiling. What is it? 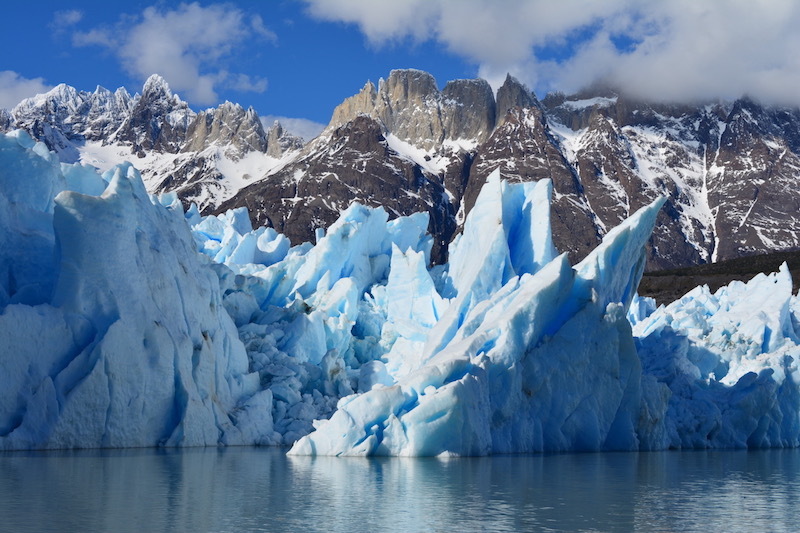 If you’ve ever spent time on a glacier, you’ll know just how much of an impressive show of nature they are. One of the most remarkable aspects? 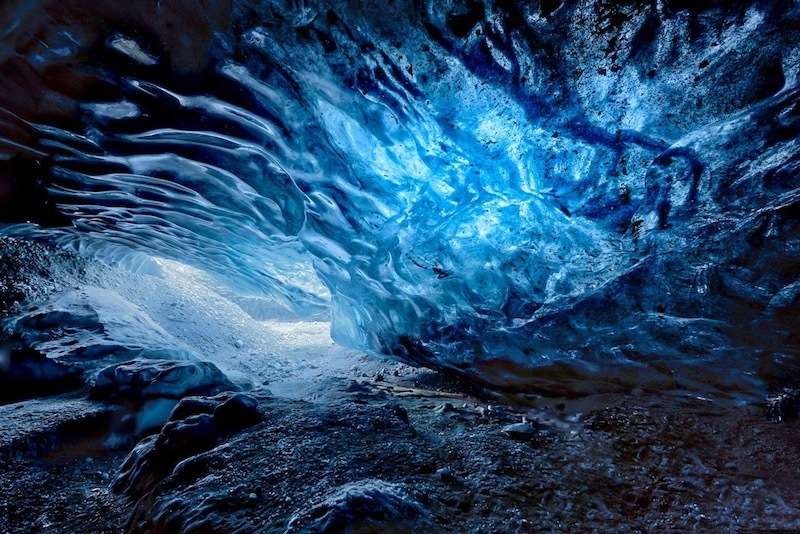 The spectacular caves that are forged among the ice. These can only truly be appreciated in person and on foot, and where better to do it than in Iceland on the biggest ice cap in Europe. Where is it? As the biggest ice cap in Europe, Iceland’s Vatnajökull glacier is a prime spot for some winter adventures exploring the ice caves. Why should I do it? It’s one thing walking on top of a glacier, but discovering its interior is an altogether different experience, and one that will leave you awe-struck for days. The ability to link it up with different activities, including spotting the Northern Lights, makes it a winner in our eyes. How can I do it? Activity Iceland offers tours onto, through and underneath glaciers, as well as trips by snowmobile, jeep and buggy. What is it? The W Trek is one of the most famous and iconic hiking routes in Patagonia’s Torres del Paine National Park, with the area’s beautiful, imposing granite towers proving a focal point. Where is it? The hike wiggles through Torres del Paine National Park in Patagonia, Chile. Why should I do it? Most walk it in summer but tackling it in winter enables you to enjoy an already spectacular hike in a new and exciting way. Plus, there will be much fewer people on the trail, meaning more peace and quiet. Winter adventures don’t get much more scenic than this! How can I do it? Locally owned Cascada Expediciones offers keen hikers the ability to tackle the W Trek in winter over seven days with the help of a professional guide. The tour breaks the trek down into sections, ensuring you get to enjoy the highlights.